If you have lost your keys or forget your keys inside your home or work place you can call Mr. Prolock, your 24 7 locksmith in Rosedale locksmith for a lock change or a lock re-key for all your residential and commercial locks and high security locks. 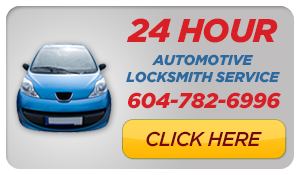 Mr. Prolock Inc. is your Rosedale Locksmith in BC of choice and was voted “Best Locksmith in Vancouver” by Vancouver Magazine in 2010. Mr. Prolock Inc. in Rosedale is a family owned and operated business that provides Professional Locksmithing & Security Services in Rosedale.